We cannot decide the day of Lent because the celebration depends on the date of Easter Sunday. 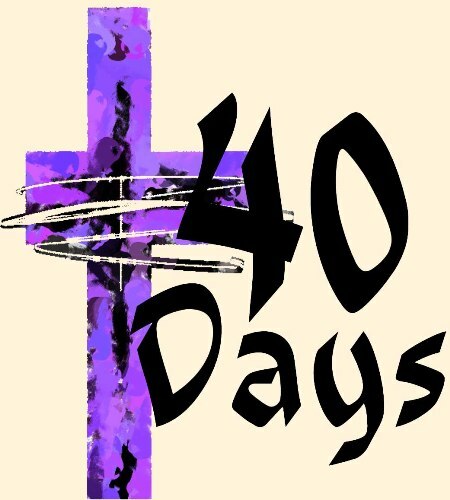 Lent is the period of 40 days before the celebration of Easter. You can count the date of Lent, but Sundays should not be included. Learn more about Christianity facts here. Lent is a unique name for this celebration. It was originated from the word lengthen from the old English word. The Holy Week is used to call the last week of Lent. Lent has a special color. It is violet. You can find that violet fabric is used to cover the religious paraphernalia, statues and altars during the ceremony. Do you know that violet is selected as the famous symbol in Lent? 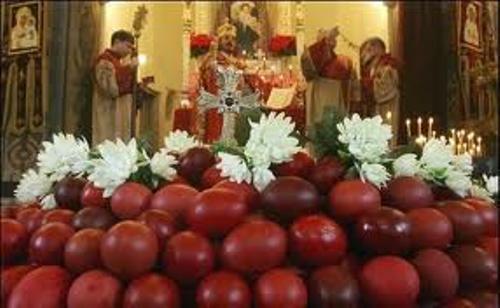 The color represents the royalty which celebrates the resurrection of Christ after he suffered on the cross. Many people also link the violet color with morning due to the paint that Christ faced in the cross. Ash Wednesday is the day when Lent usually starts in most Christians. To present the sign of repentance to God, the people will rub ashes on the forehead. The people got the ashes from the Palm Sunday. It is created by burning the blessed palms. The people have various activities during the Ash Wednesday. They have to perform fasting. They will do repentance, pray to god and avoid eating meet. The absence of meat in the daily menu will occur in all Fridays in Lent ceremony. 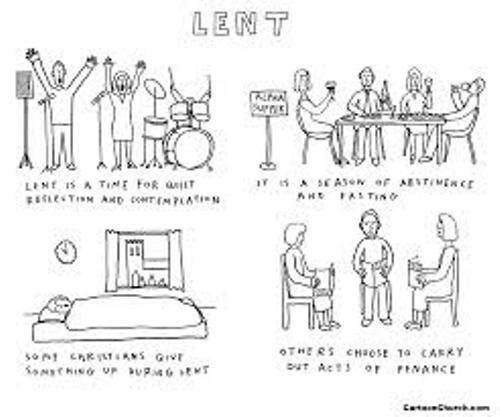 Lent also makes the faithful people learn on how to increase self discipline. People should avoid a certain vice such as eating their favorite food or even smoking during the Lent to test their self discipline. It is hard for the people who like to smoke, is not it? Lingayen-Dagupan Archbishop Oscar Cruz is a famous person who gave advice to the Filipino Catholic in 2010. 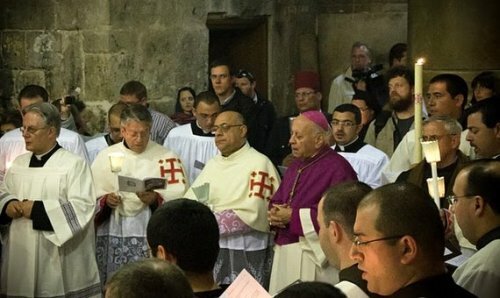 He said that the people should avoid sending text messages, watching movies, playing video games or even using social network during the Lent days. British Church leaders also encourage people to avoid accessing face book, iPod or other gadgets for at least one day in Lent. What do you think on facts about Lent? Mother’s Day Facts enable you to find out the history and event celebrated by most people in the world.